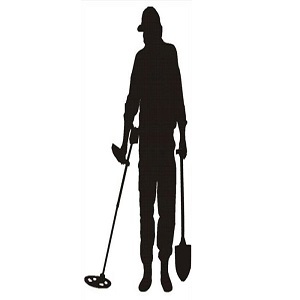 NK Global All Services is widely trusted for its effective metal detector services. The company is based at Delhi NCR (India) and offering premium services for high-quality metal detectors. No matter you have plans to organize shows, fairs, events, concerts, or anything else, we are committed to perk up the security at the venue with our metal detector services. The metal detectors we use have been lab tested prior to their deployment, and thus the clients can rest assured for the effectiveness of the metal detection at the venues.